Nothing is hidden from God. We are invited in Lent to open ourselves up to the Spirit's work in revealing who we are on the inside and to repent for the sake of the Kingdom. Ash Wednesday reminds us of our own mortality and our need for God to give us eternal life through Christ Jesus our Lord. Listen as Pastor David challenges us to be honest about what's on the inside of us, so that God can heal us and form us into the image of Christ. We need liturgy and religious ritual to help orient our hearts to the things of God. It helps to condition our minds and hearts with the gospel. It opens up our imagination, and it is a holy form of resistance to the powers of society and culture that run contrary to Christ. The ritual of imposing ashes on someone’s forehead reminds us of who we are and who we’re not. It reminds us that we need to repent to receive the gift of eternal life in order that we might be given access to the Tree of Life. 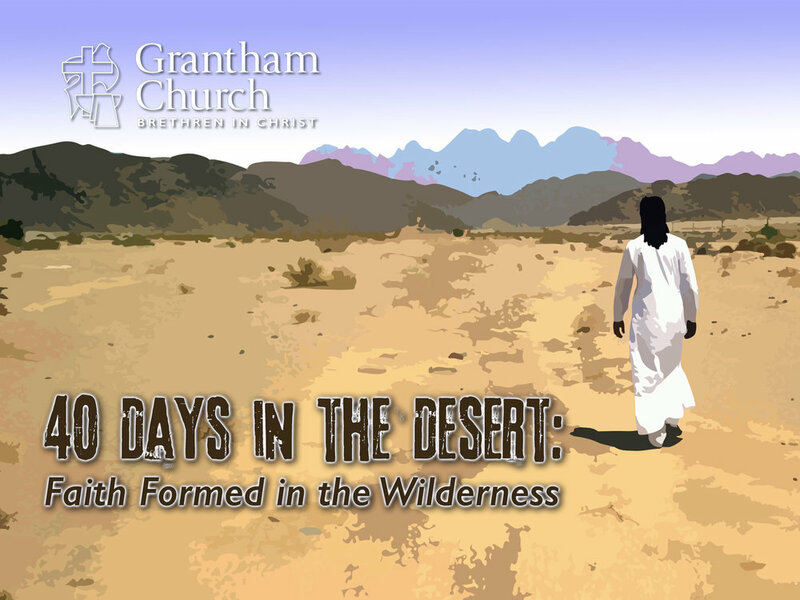 In Dust to Dust, Pastor David talks about how Ash Wednesday isn’t a time for guilt, it’s a day to recognize our brokenness and our need for God’s life and love in Christ.